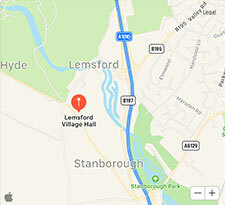 … to Lemsford Jazz Club due to overwhelming popularity! They’re Red Hot! Here’s why! Irresistible! So be there Lemsford Fans and Villagers!